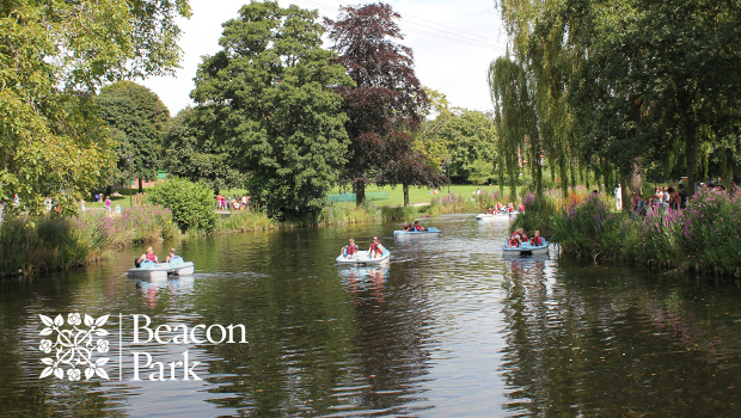 Beacon Park is set in more than 70 acres of beautiful gardens and open space within easy reach of the city centre. Visit the park for a leisurely walk, golf, children’s play area, crazy golf, tennis, basketball, bowls, play disk, foot golf and more. Beacon Park is also steeped in history and heritage, and information boards around the slte give you a glimpse into the area’s rich historical past. Refreshments and ice cream are available in the bistro and the cafe next to the children’s play area during peak season. Toilets and baby changing facilities are also available next to the children’s play area, in addition to disabled toilet facilities with a disability hoist.